The South Central Section PGA Junior Golf Program is committed to introducing, promoting and growing the game of golf to a diverse group of juniors We achieve this mission by instilling in them the positive, character-developing traits for which the game is so well known. Each year over 1,000 juniors and their families engage in a full circle of programs including PGA Junior League, South Central PGA Junior Tour & Players Tour and Drive, Chip & Putt. This is achieved through an association of men and women golf professionals. Our Section members and associates work together to ensure that their education, training, expertise, and ethics always reflect the highest standards of professionalism, sportsmanship, fair play, and reflects the best values of our community. By making our golf game better we “grow the game of golf”. The South Central PGA Junior Golf Committee, comprised of the below listed staff members and PGA professionals, is responsible for all program initiatives, rules and conditions of competition, tournament setup, yardages and schedule of events. Official Twitter page of the South Central Section PGA Junior Golf Program. Check for updates, pictures, and results of our events throughout the 2014 season! 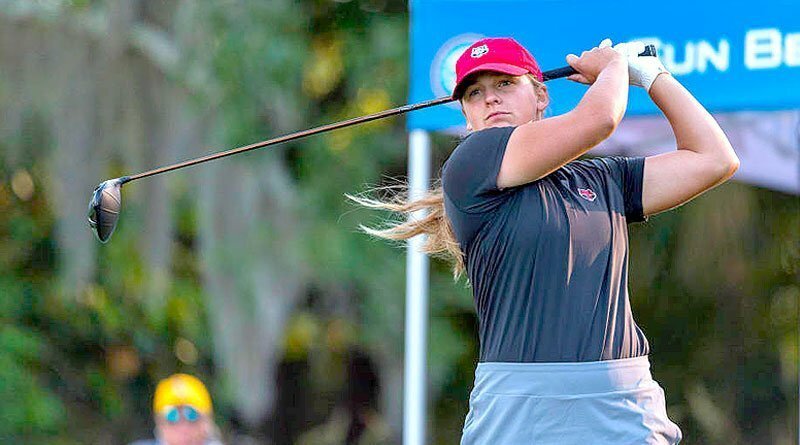 We can remember when Olivia was 12 years old and just starting her competitive golf career on The SCSPGA Players Tour. Great Job! How many of you could pull this shot off? 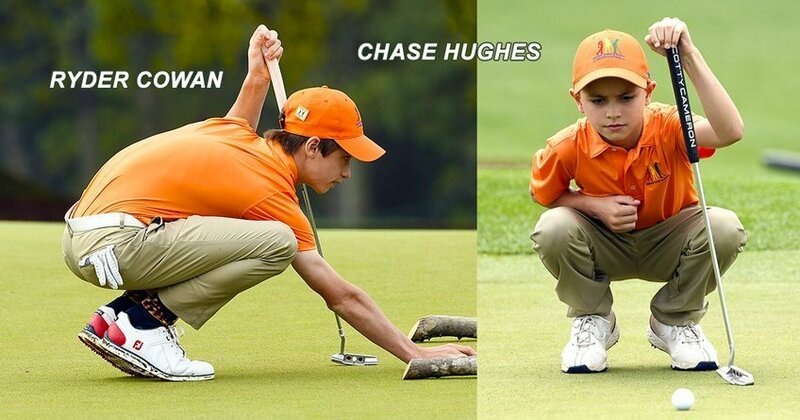 SCSPGA Jr Tour Alumni! 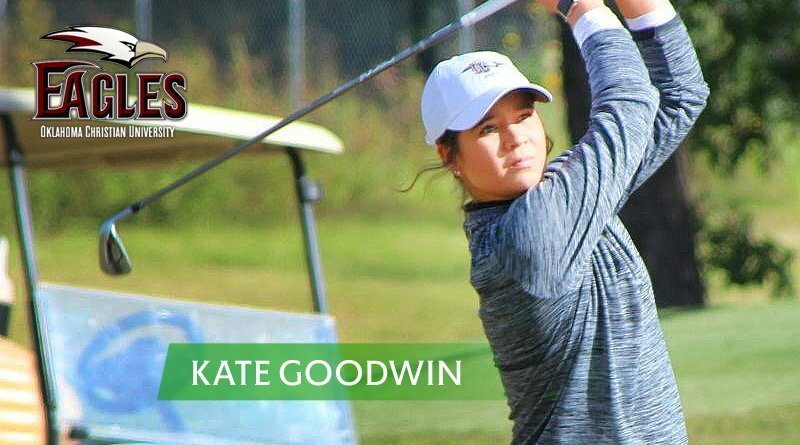 Keep it going Kate! Error: Error validating access token: Session has expired on Sunday, 24-Mar-19 16:00:28 PDT. The current time is Thursday, 18-Apr-19 20:53:53 PDT.